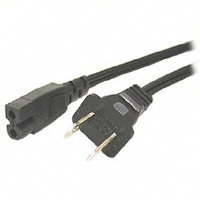 This StarTech PXT100 Standard Computer Power Cord Extension lets you extend the length of your PC or monitor�s power cable by 6ft., making it easy to situate your computer or monitor as needed. 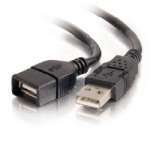 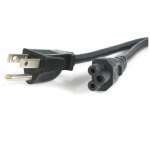 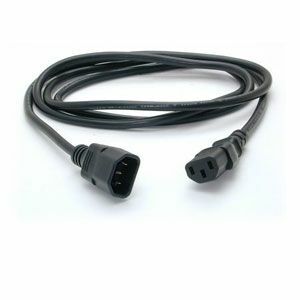 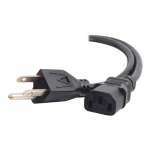 Expertly designed and constructed of high quality materials, the StarTech PXT100 Standard Computer Power Cord Extension features one computer power female connector and one hooded male power connector. 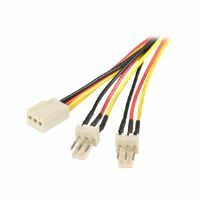 Purchase the StarTech PXT100 Standard Computer Power Cord Extension!